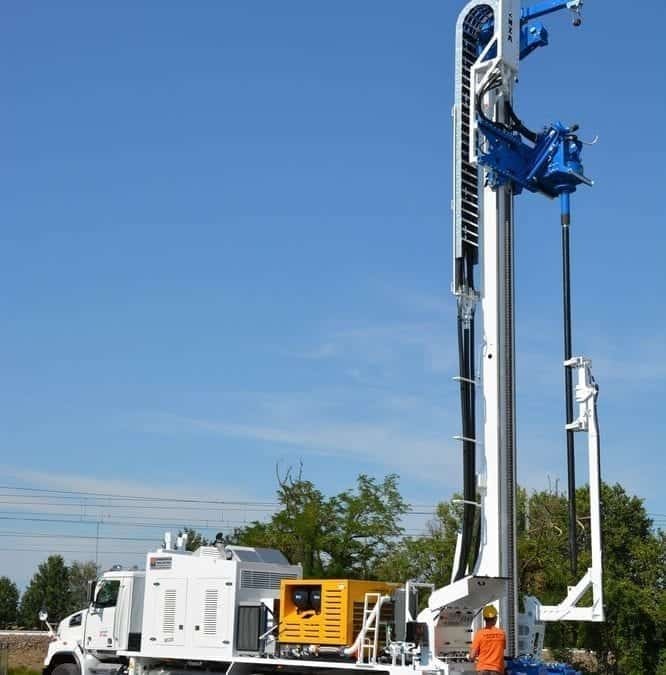 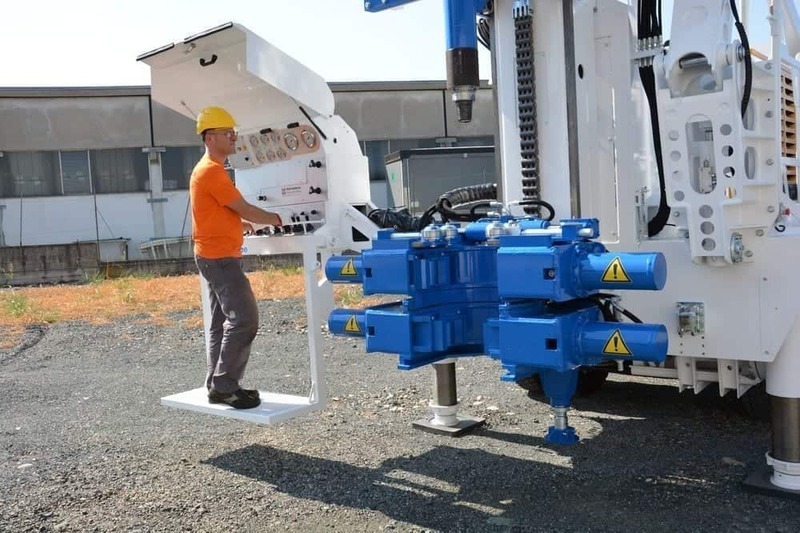 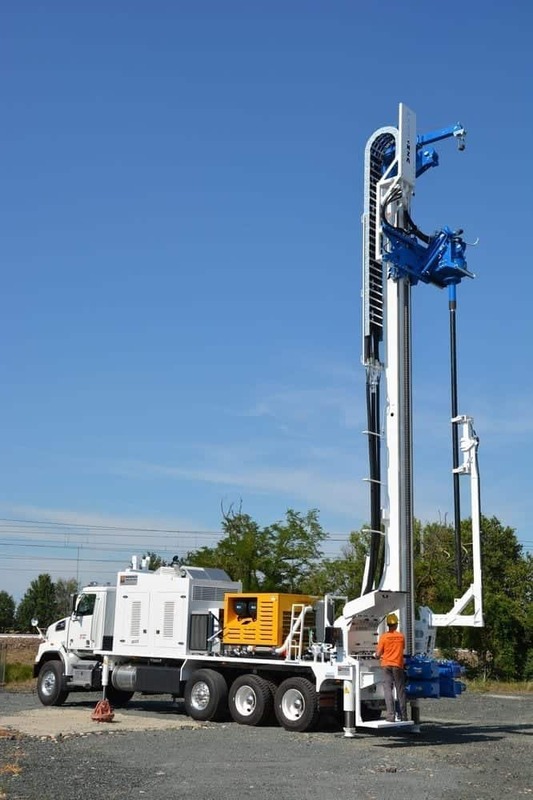 A different market, with special needs, but Massenza had no problems to fit in thanks to its flexibility and its experience in the production of highly customized drilling rigs. 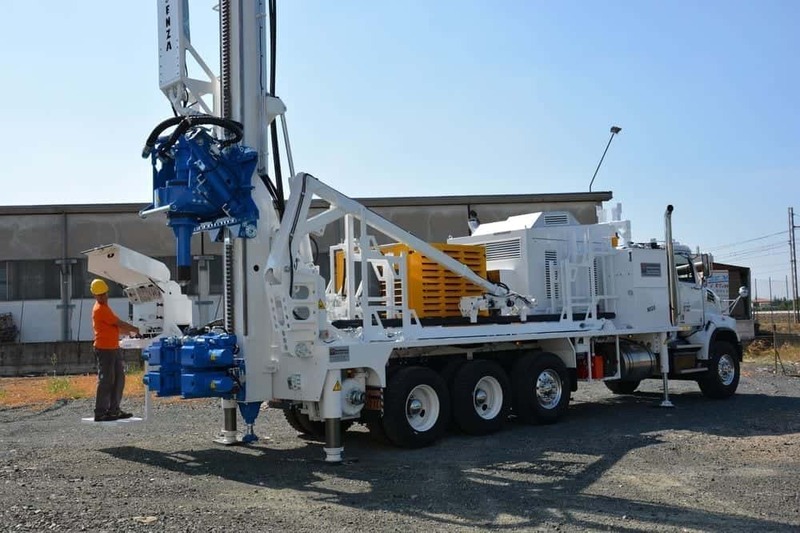 This particular model, a powerful and robust drill rig, is capable, thanks to its 28 tons pull back, to reach even 800 m depth. 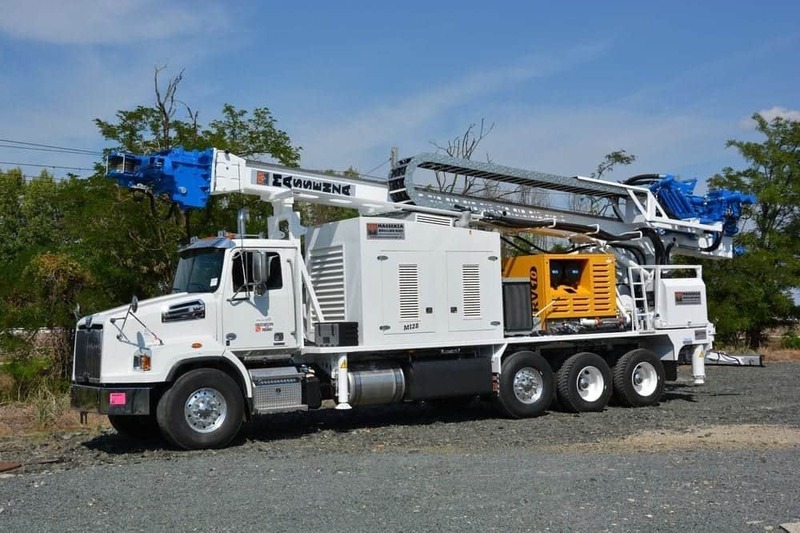 All mounted on Western Star trucks arrived directly from North America for the assembly.